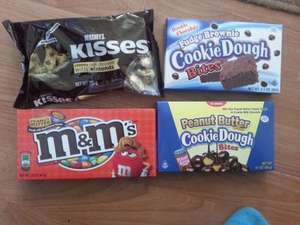 Also saw Peanut ButterBites/Reese/Nerds and many more mainly a pound each! is it national? Any jolly rancher??? I also work for b&m and we have the soft ones hard ones sold out last time I checked.